Obesity is one of the few conditions that is still considered a pre-existing condition under the Affordable Care Act regulations. When you fill out an insurance application, you may be asked your height, weight, or body mass index. The insurer will typically use your body mass index to determine what weight category you fall into. 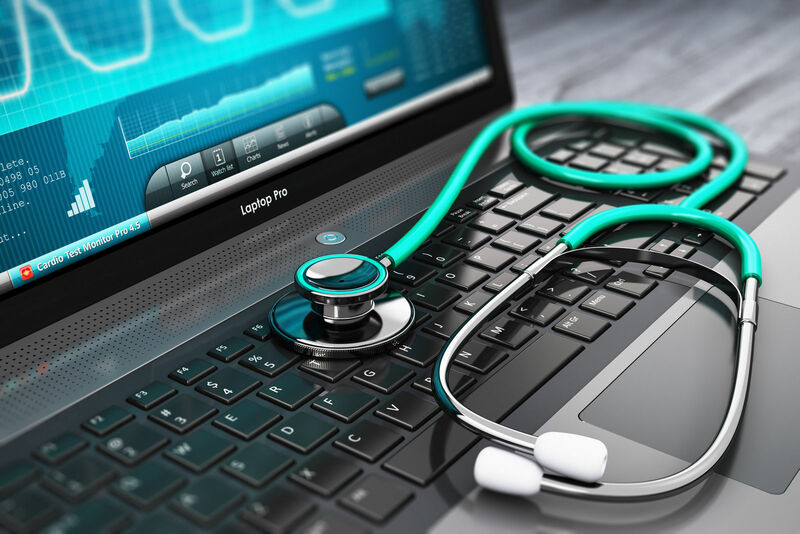 Some insurance companies require a physical exam prior to your enrollment, although most insurers will calculate your premiums and enrollment acceptance based on a series of detailed medical questions, including height, weight, and BMI. Insurance companies can deny you coverage or raise your premiums if you are obese. The good news is that when you do find and enroll in a new insurance plan, it is required to cover obesity counseling and screening. Compare health insurance quotes today by entering your zip code above and getting free quotes! What did the Affordable Care Act do to improve obesity prevention and coverage? Although the Affordable Care Act lists obesity as a pre-existing condition, it has still done a lot to improve obesity coverage. The law requires states to raise awareness about conditions that are preventable, like obesity. The Centers for Medicare and Medicaid Services created webinars and fact sheets to inform recipients about obesity prevention and coverage. The Children’s Health Insurance Program, a government funded insurance program, also has a demonstration project, known as the Childhood Obesity Demonstration Project, that seeks to pinpoint strategies help children engage in healthy eating habits. What are children preventive care benefits? The Affordable Care Act requires insurance companies to cover certain preventive benefits free of cost. You will not have a copayment or any other out-of-pocket expenses for these services, even if you haven’t met your annual deductible yet. Obesity screening and counseling are considered part of these preventive services. 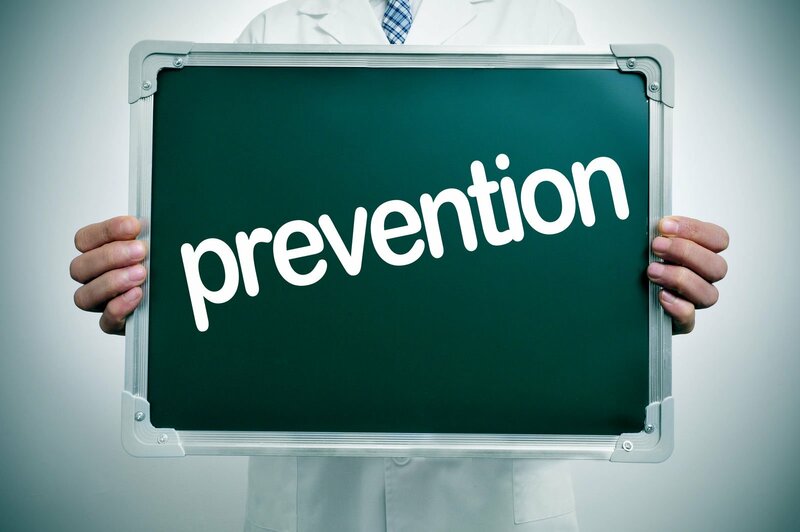 Additional covered preventive services include high blood pressure screening, autism screening, depression screening, and immunizations for children. What are adult preventive care benefits? Adults are also entitled to certain free preventive care services under the Affordable Care Act including obesity counseling and screening. Additionally, insurance plans are required to cover blood pressure screening and Type II diabetes screening for those who are diagnosed with high blood pressure already. Diet counseling is also available for those who are more likely to develop a chronic disease. 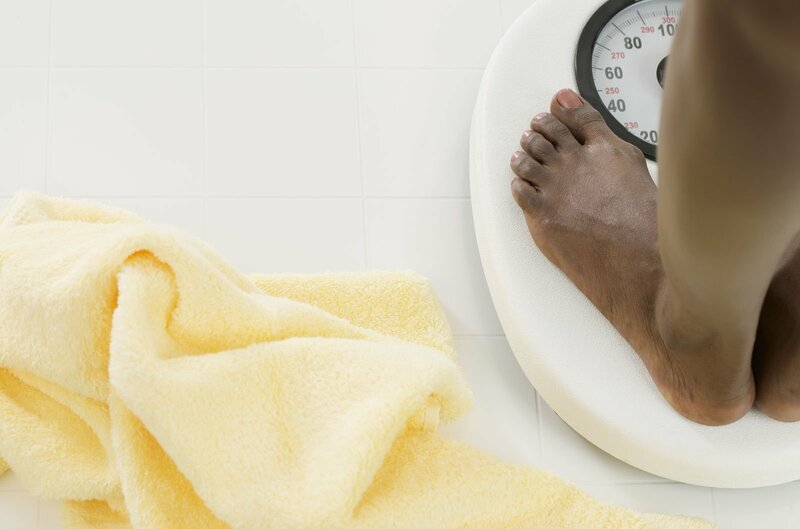 Does health insurance cover weight-loss surgery? Many health insurance companies will cover weight-loss surgeries such as lap bands and gastric bypass if you meet the requirements. Some private insurance companies might also cover gastric sleeves and duodenal switches. You will have to check your particular policy to find out what is covered. Our specialists can help you find a health insurance plan with weight-loss surgery coverage included! Medicaid covers gastric bypass surgery, lap gastric bands, and gastric sleeve surgery. In order to qualify for coverage, you must have a body mass index greater than 35 and another diagnosis caused by your obesity. Those who are younger than 21 must have a body mass index greater than 40. You must also provide documentation that you have previously tried a weight-loss program and failed. Additionally, your doctor must recommend the surgery. 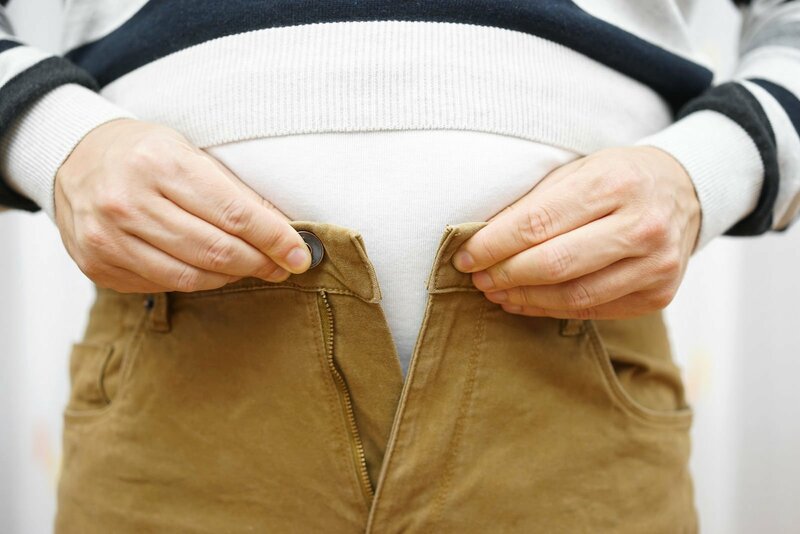 Medicare covers weight-loss surgeries with similar requirements to Medicaid. Medicare also requires you to provide proof that you have been obese for five years or more and pass a psychological evaluation. Insurance companies are allowed to raise premiums or deny coverage to those who are obese even under the Affordable Care Act guidelines. However, the act also requires insurance companies to cover obesity counseling and screening without charging out-of-pocket costs. Most insurance companies will also cover weight loss surgery if your body mass index is in the obese range and you meet several other requirements. Good insurance comes to those who research; enter your zip code below to get access to quotes from the best providers in your area!